It can only get better…your recipe for success…. ← Job advertisement at Obafemi Awolowo University Teaching Hospitals Complex. 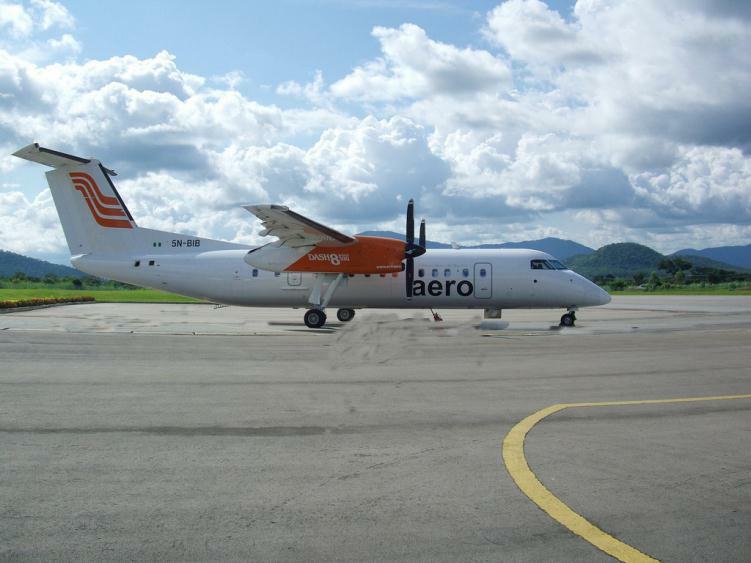 (OAUTHC)Ife. Nigeria- Good people, A great nation. 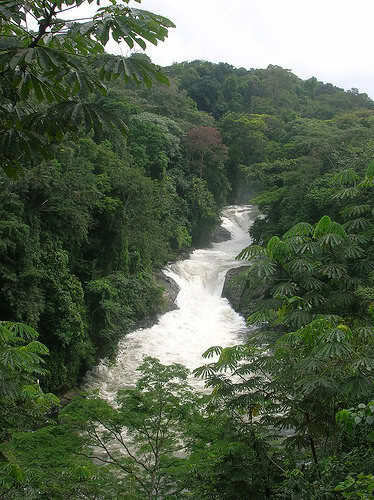 Explore the beauty of Nigeria, as it is blessed with natures own gift. 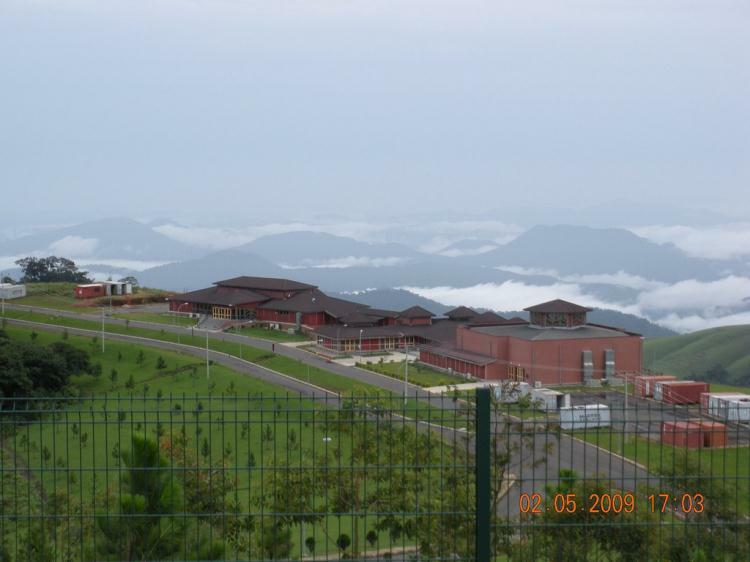 Its beautiful terrain, hills, mountains,plateaus,recreational parks,museums, Resorts and lots more. 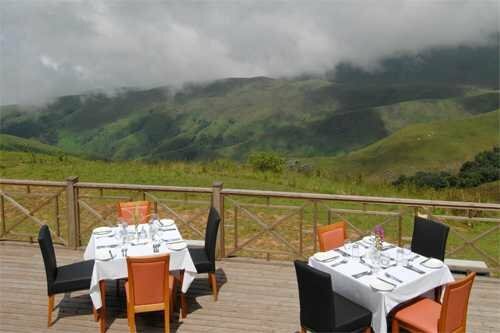 One of such is the gorgeous Obudu mountain resort. 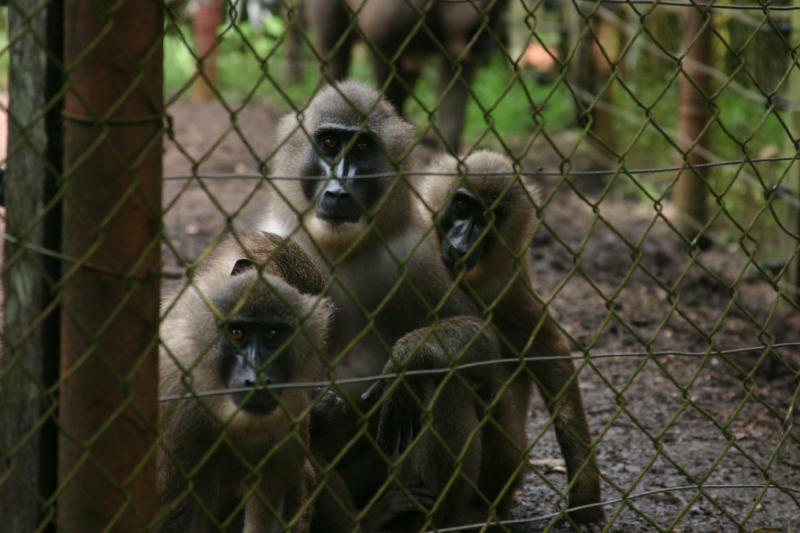 A place where you can take family members for picnics, holidays, lovers choice-honey moons, meetings, ranching and adventures. 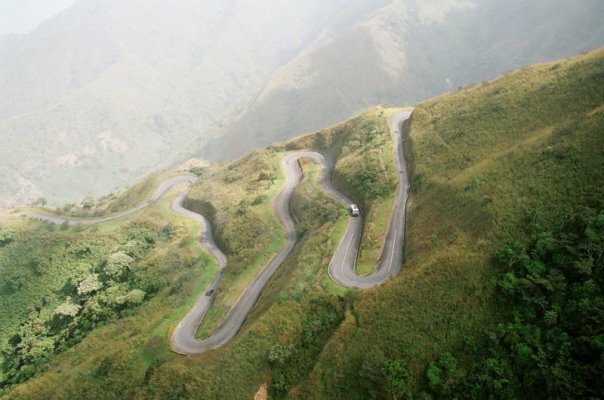 The Obudu mountain resort is located at Obudu in Obalinku Local Government Area of Northeastern part of Cross River State. 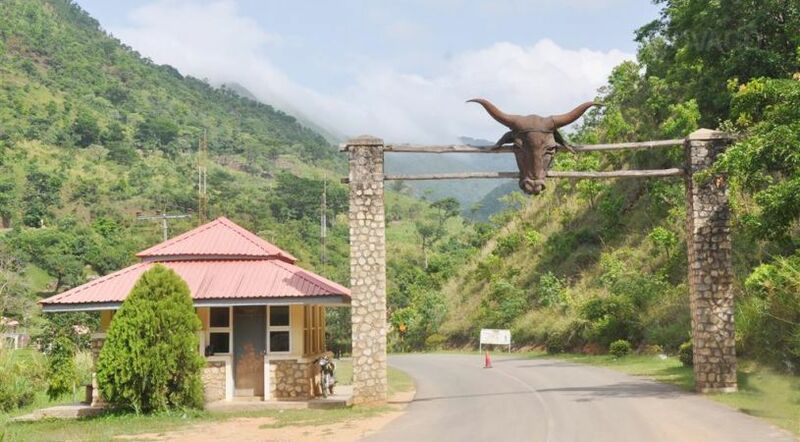 It is easily accessible from the sate capital (Calabar) and from Benue State of Nigeria and also located close to the borders of Cameroon. 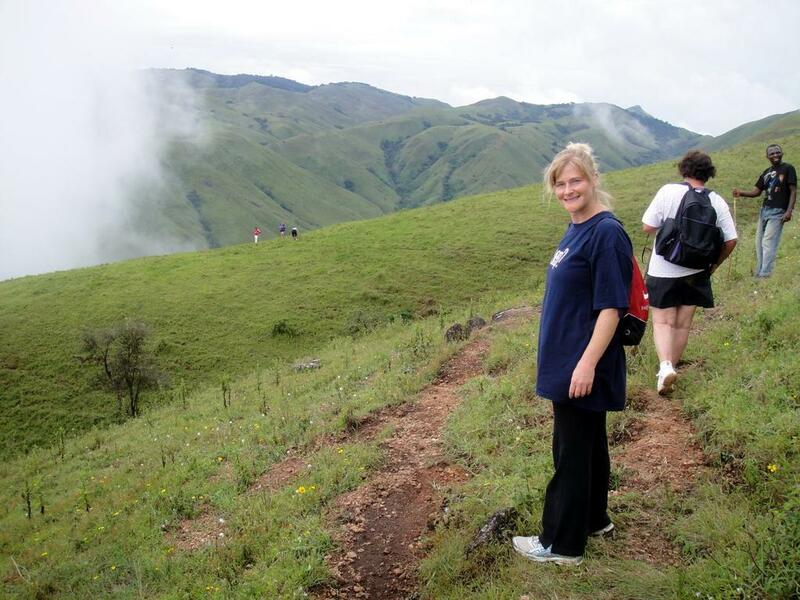 The people/indigenous people of Obudu have good cultural beliefs and life style. 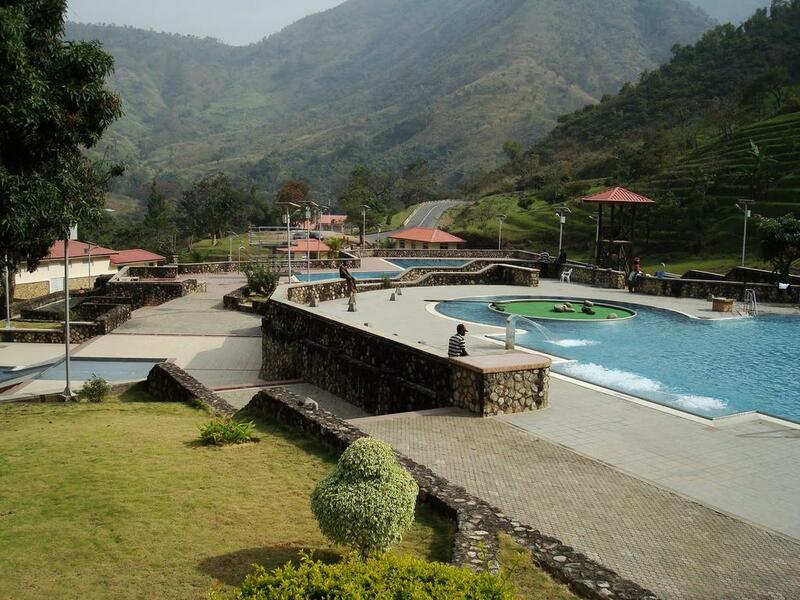 This magnificient resort was first developed by a Scot named McCaughley in 1951. 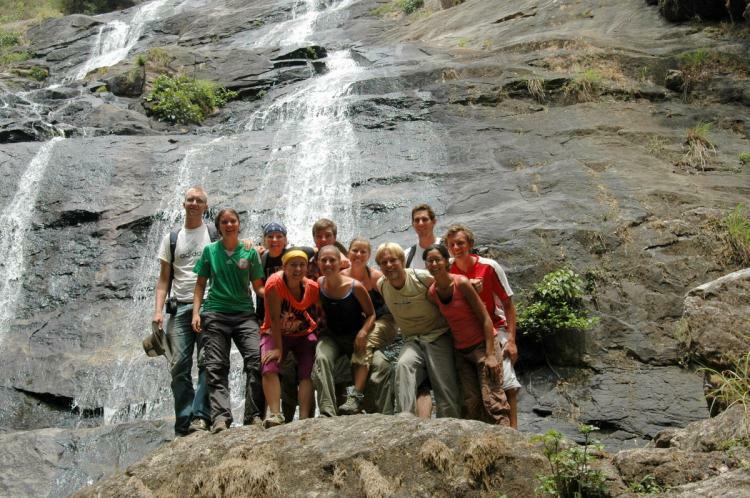 Today, the ranch has seen tourist across the globe and within Nigeria. The resort gets better every day. 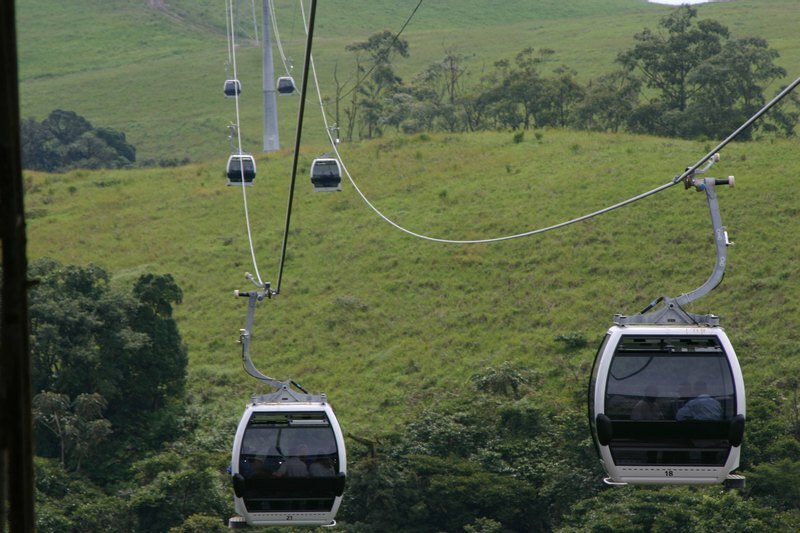 Its feels so refreshing exploring the cable car above the hills which gives a view of the around the resort, the rope bridge, the hotel which has spacious rooms with good views, the resort features and gives services such as bar/lounge, laundering, air chattering service, babysitting, car hire services, wireless internet connection, clinics and medical services, a gymnasium and table tennis court. 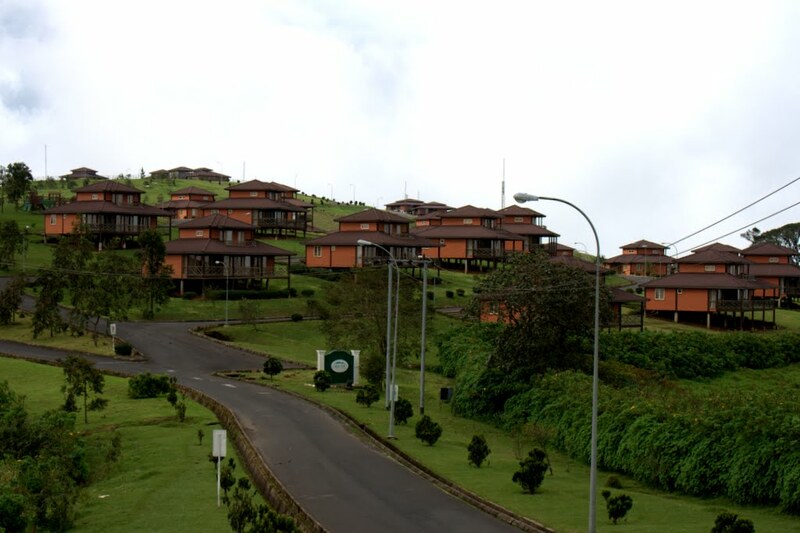 #Obudu Mountain Resorts…. 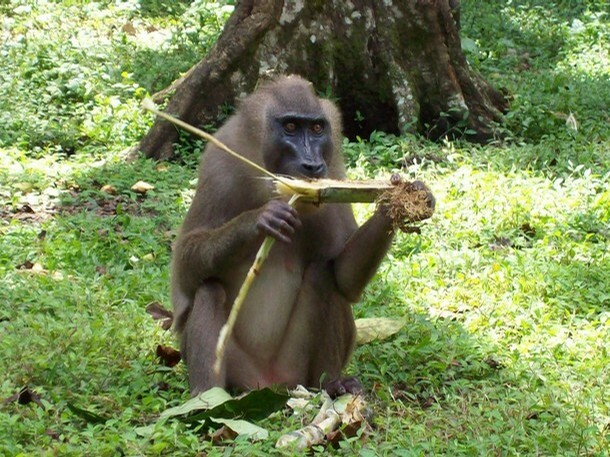 A place to be…..